West Midlands Airsoft is a UKARA Registered Site and is a well-established Airsoft Skirmish company with a reputation of excellence. 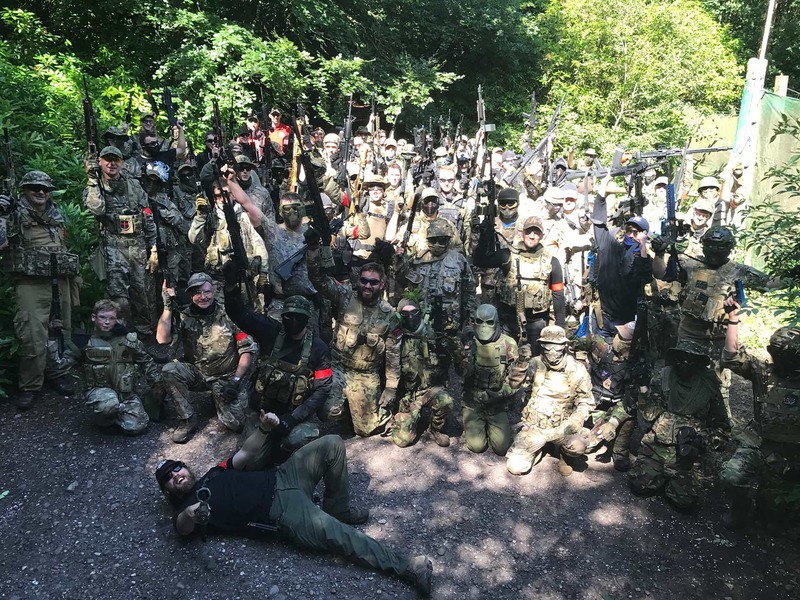 West Midlands Airsoft have always had the player experience at its core and pride ourselves on the high levels of experience and customer service we provide. We currently operate from two sites across the Midlands and Staffordshire. First is our woodland site – FOB. This site boasts 120 acres of natural woodland with exhilarating purpose built gaming area’s with the player experience in mind. 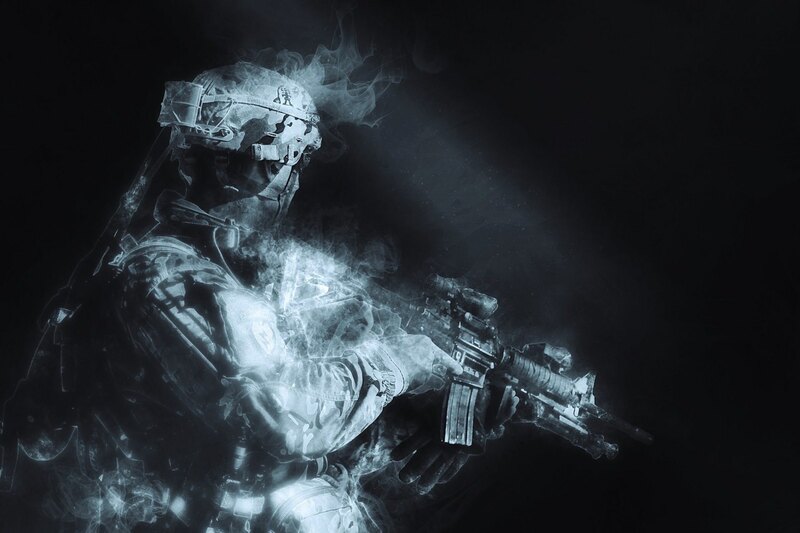 Our unique site will enable you to test and improve your Airsoft skills and gameplay. Our woodland site has first class facilities with everything you would expect plus much more. More Information can be found on the “FOB” tab. Our second site is our award winning CQB site. This site has a 13,000 square foot gaming area with a 3000 square foot safe zone and shop. The entire gaming area has been purpose built and specifically designed with the players and gameplay in mind. There are also smoke machines, lighting effects, interactive game devices and CCTV throughout the site to enhance experience. Our Marshalls have over 50 year’s combined experience in the airsoft world so you can say that we know our stuff, so don’t hesitate to ask us anything. We have always had great gameplay at the core of West Midlands Airsoft at heart and we’d like to keep it that way so rules are strictly enforced for the safety of all players. However, most importantly we are here to have fun. This 120-acre outdoor site has varied woodland and terrain providing cover for an exhilarating game zone all year round. The site is home to our 7 purpose-built gaming areas that we have developed. The purpose-built 13,000 sq. ft CQB site has been perfectly designed to give you a very unique fighting experience. Details of our mobile facility coming soon. Airsoft is a fantastic activity to help build team bonding amongst your employees and also an opportunity to involve your clients. Brilliant staff and marshalling. By far the best experience you can get! Absaloutly top staff. Paul and team are spot on fair, firm, and fun! Would highly recommend them. Always a great day and staff are always friendly and fair. Another fantastic day of CQB at High Command, great staff, great games and an all round fantastic experience. Definitely worth a visit! Absolutely awesome day out, would recommend this to anyone. The lads made us feel so welcome and the gear you got to use was second to none. Brilliant. If you fancy something different to impress your friends whether it be for a Stag Do, Hen Party, Birthday Party or any other occasion, then Airsoft can provide you with a stimulating, challenging and fun day out. Easter weekend at West Midlands Airsoft! Monday 22nd High Command Bank Hol shoot! £20pp! West Midlands Airsoft added 2 new photos. And of course it wouldn't be Easter without some Chocolate goodies to give away. Looking forward to seeing you all on Sunday. This Weekend at WMA......... CQB open Day on Saturday, then on Sunday We're back at the FOB for more woodland warfare and of course our anual easter egg hunt with tones of prizes up for grabs. Prizes include: AEG, Ammo, Pyro, Free Game Days, Discount Vouchers and Chocolate Eggs.......... Booking for the FOB: You can either book via our website or just turn up and pay on the day. Booking for High Command is strictly through our website as numbers are limited.